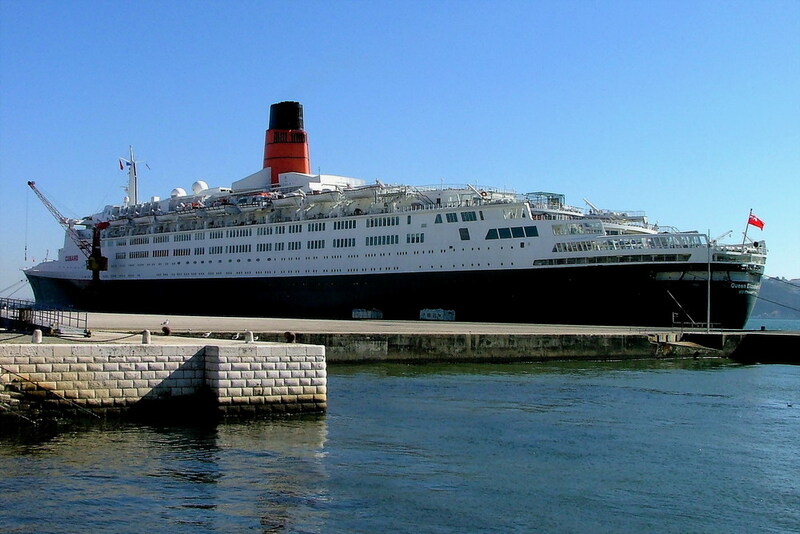 The Queen Elizabeth 2 on Lisbon port. Excellent capture of a charming ship!!! Well done, Paulo! Forte abraco! Prety nice photo. Excellent work. Here it is a vast object! !